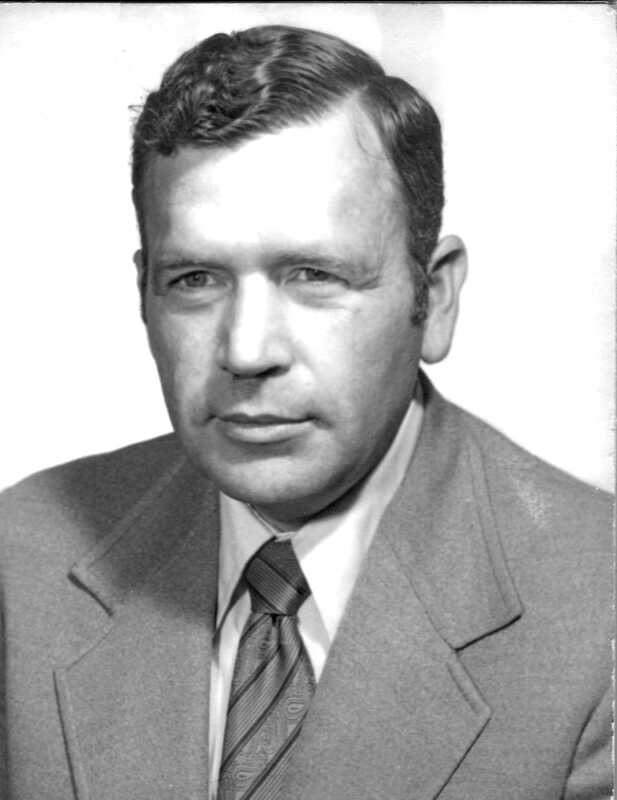 Lieutenant Harold R. Berg's death on May 19, 1975, is an example of the spirit and commitment of the Oregon State Police that an officer is "Never Off Duty". Lieutenant Berg was hired as a recruit for the Oregon State Police in April, 1960. He subsequently moved through the ranks and through various offices (Pendleton, Baker City and Salem) and increasing responsibilities (Traffic, Game, Narcotics and finally the Criminal Division). He served as a lieutenant in the Salem Criminal Division from 1973 until his death in 1975. Lieutenant Berg was off-duty at a family picnic at Lookout Point, near Tillamook. He was contacted by a Boy Scout leader, a Lake Oswego police officer, who asked if Lieutenant Berg had seen two missing Explorer Scouts. Lieutenant Berg volunteered to assist in the search and, while attempting to search a cave near the water's edge, he was washed out to sea. The scouts were later found safe away from the shore. Harold Berg was born in Oklahoma in 1937 and was 38 years old at the time of his death. He came to Oregon in 1958 and, after a time with the State Forestry Department in the John Day area, joined the Oregon State Police. He was survived by three teen-age daughters and a teen-age son. He is buried at Belcrest Cemetery in Salem. The Department of State Police established the Harold R. Berg Lifesaving Award in his memory. It is awarded to members who distinguish themselves by performing or reacting to a situation in a positive and professional manner which saves or reduces the risk of loss of life of another person.